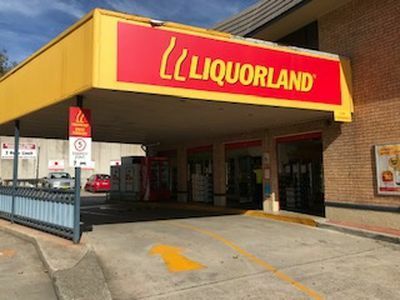 Long standing Liquorland site, over 35 years trading history. Large strata title area 307 square meters. Includes driveway for convenient drive in service. 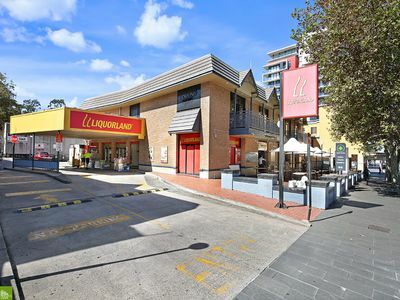 Strategic CBD location on popular restaurant strip. 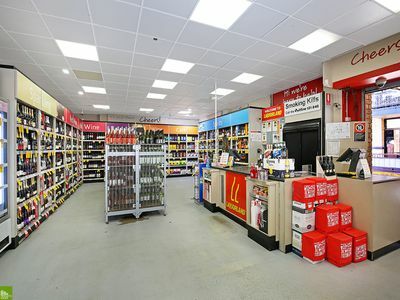 Lease to 2022 plus options to 2037. 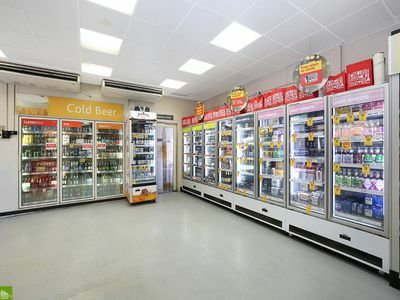 Easily managed premium tenant investment. 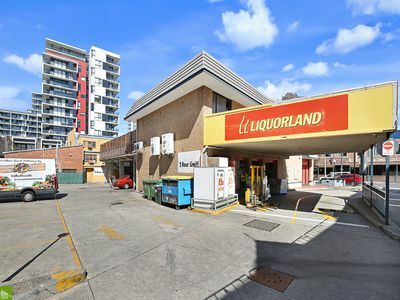 The area is also surrounded by high rise residential towers, WIN Entertainment Centre, Illawarra Performing Arts precinct, Wollongong City Council offices major supermarkets and the Steelers Club. The current annual rental income is $104,207 (plus GST) with CPI increases every year. Outgoings average at $27,000 per annum.